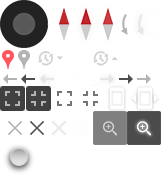 Collision Hub is a video, news, events and training site for the Collision Repair Industry. 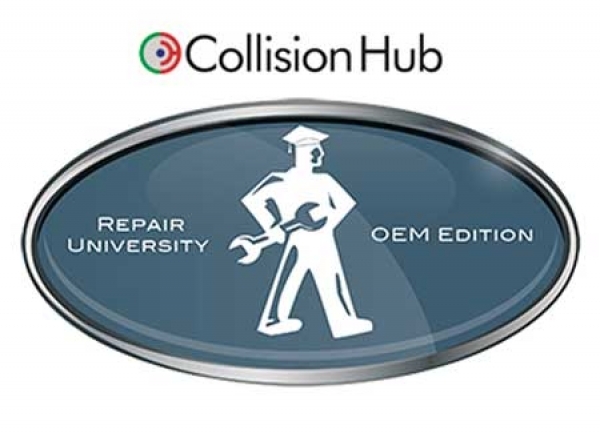 Repair University – OEM Edition is designed to help ensure OEM compliant repairs. Refinish Solutions Group (RSG) is an initiative driven by Saint-Gobain to deliver cutting edge process solutions and best practices training programs that allow shops and technicians to stay up-to-date with the latest repair and refinishing technologies and advancements. RSG strives to offer the highest quality products and support for every process in collision repair. Collision Hub is the premier networking and multimedia marketing website created for the collision repair industry. Collision Hub’s mission is to provide a central network for all participants in collision repair and related industries. The site encourages participation of all parties including: technicians, shop owners, suppliers, insurance companies, auto glass installers, towing companies and rental car agencies.